Our Board of Directors work tirelessly to guide our organization to serve our community. They are responsible for evaluation of our program goals and monitoring our Strategic Plan. Our Board members serve one year and are eligible for three (3) consecutive terms except for President-Elect which is a stand alone position for one year. The Board represents a broad set of skills including leadership and fiscal responsibility. 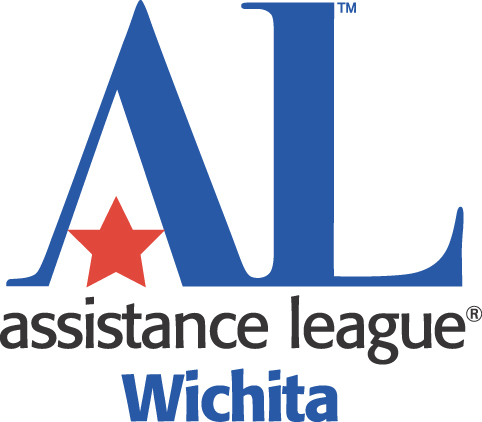 Assistance League of Wichita, a chapter of National Assistance League, is a nonprofit organization of volunteers dedicated to transform the lives of children and adults through philanthropic programs. Our brochure is a bi-annual printed production summary of our services offered and our budget. Assistance League of Wichita member volunteers are available to conduct tours of our facilities for you or your organization and explain how our various programs create a better community. Member volunteers can also provide fashion shows, modeling top-label clothing for sale in our thrift shop. Call (316) 687-6107 for information.